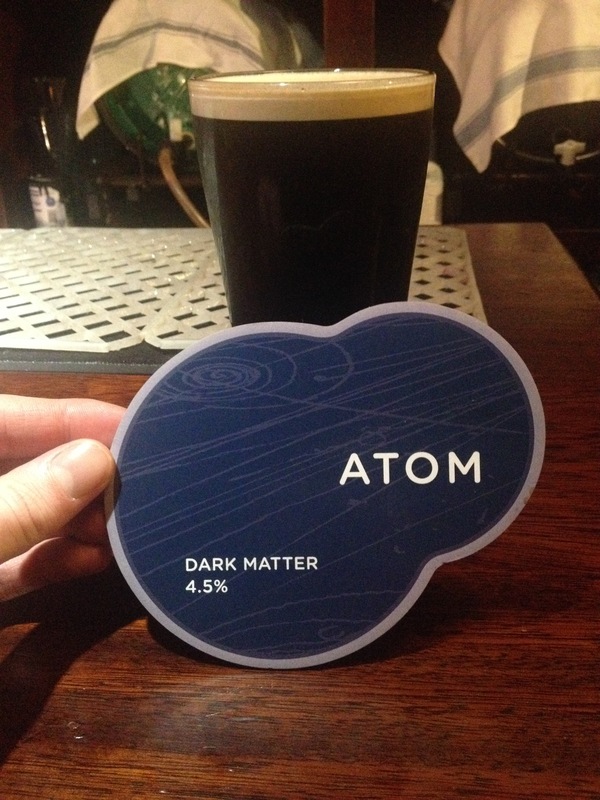 Most of my readers back home will be familiar with the local favourite Dark Matter, brewed by Hoyne Brewing Company, but what if I told you that England has a veritable clone of the Dark Matter, courtesy of Atom Beers in Hull? 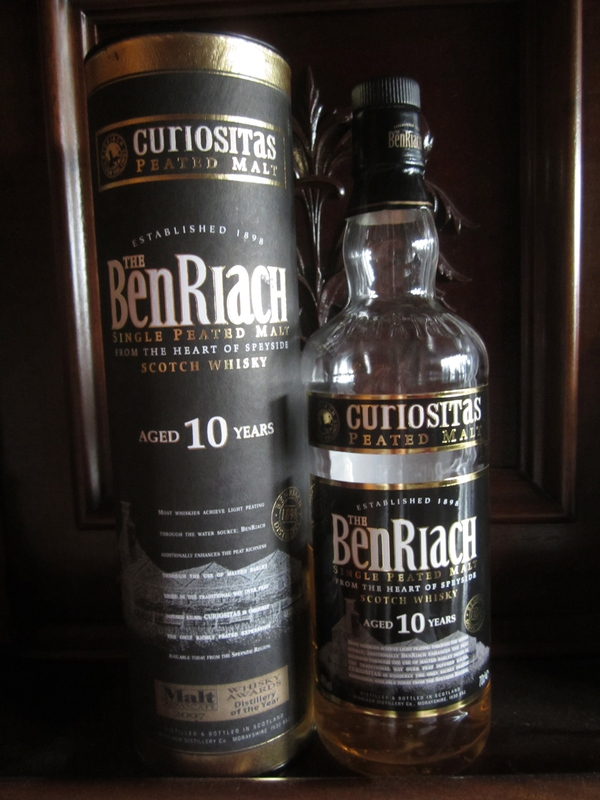 BenRiach 10 Year Old: Snowstorm or Peatstorm? A couple of winter’s ago in Victoria, I was at a friend’s going away/Birthday party. 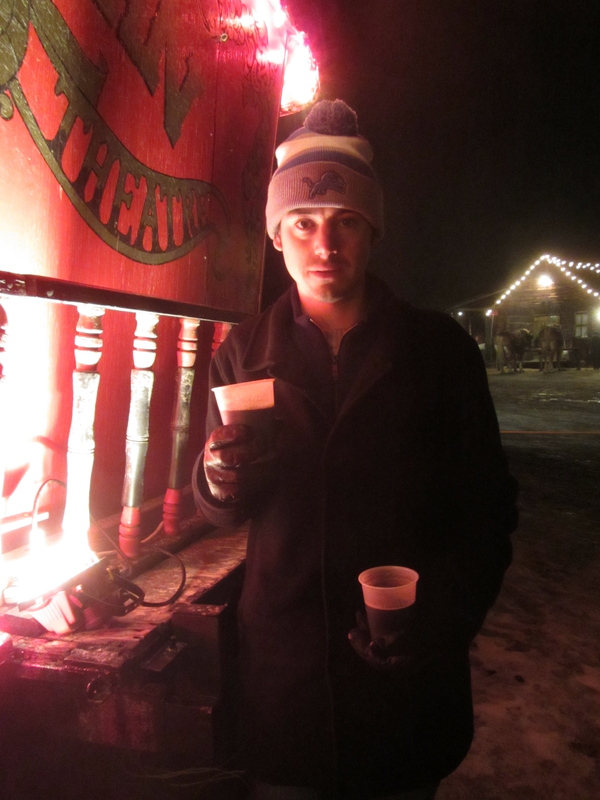 There were about a dozen of us, one keg of Driftwood’s Fat Tug IPA, one keg of Hoyne’s Dark Matter, and nine Led Zeppelin albums to listen to in a row. We all had a good time. Later in the evening talk turned to Scotch. Our host then pulled out a bottle of BenRiach 10 year old that he had recently purchased and offered me a dram; he said that he found it too peaty. Whilst I was enjoying my glass, people all over the house began to notice a peculiar smell. As the smokey nose of the Scotch emanated forth from my glass, nostrils began to tingle, and people began to wonder if someone had lit a cigar inside the house. I recently went on a pub crawl with my friend Scott. 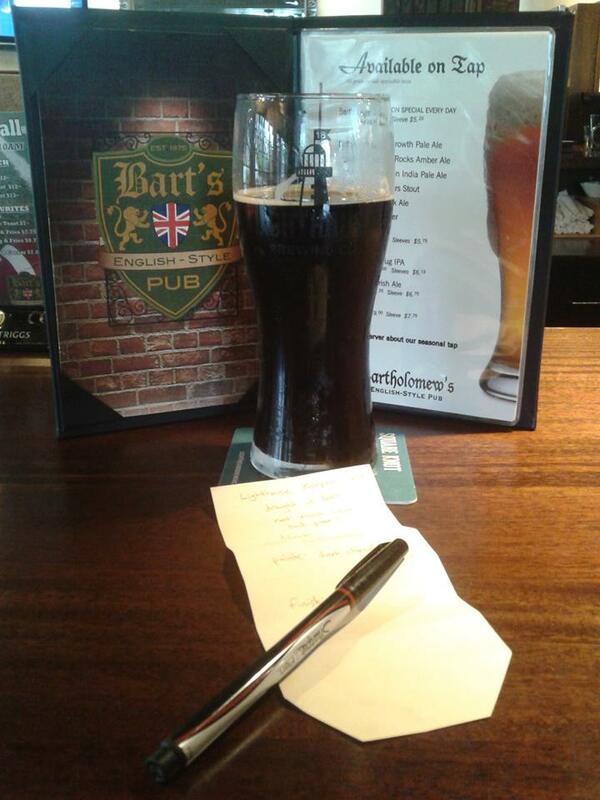 At our first stop, Bart’s, we enjoyed pints of the Lighthouse Keepers Stout. Long ago I made a promise to review this beer. So I did. But the pour seemed poor to me, with a dearth of head, and my tasting notes were not satisfactory. So you won’t find any Keepers Stout tasting notes in this blog post. What you will find is a review for Hoyne’s Helios, so read on. This past Wednesday at UVic I attended Beerology, hosted by the Scientific Method, and held in the Vertigo room of the SUB. This was not a new event, for I seem to remember seeing posters last year, but this was the first time that I had ever attended! There were six local breweries in attendance, one cidery from up island, one brewery from Vancouver, and one promotional booth for the second edition of Joe Wiebe’s Craft Beer Revolution. They all had about three or four creations for sampling, and owing to the social nature of my attendance, and the relatively small for tasting notes 4oz glasses, I opted to drink rather than think too much at the event. Despite my lack of tasting notes, I did keep a list of all that I tried, and some general observations were made. 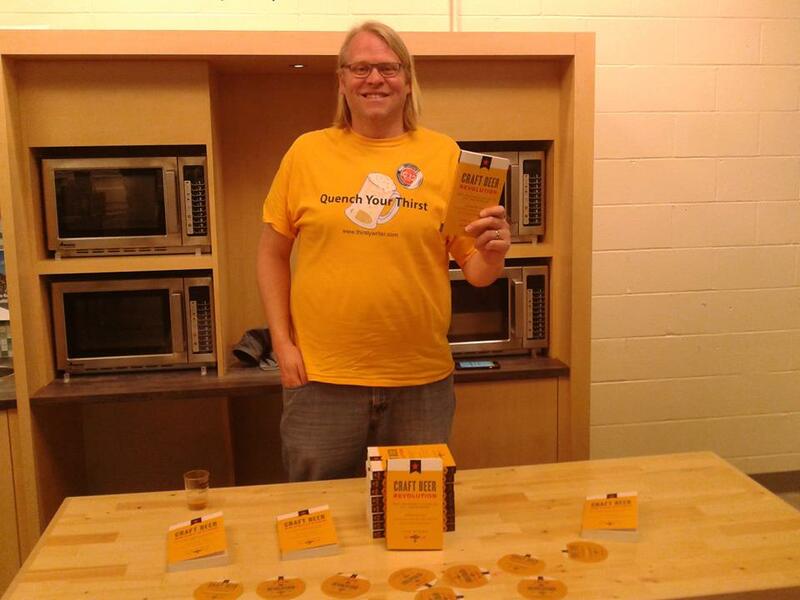 Joe Wiebe promoting his book! Earlier this week was of course St. Patrick’s Day, and I spent most of the day sampling stouts, taking the odd nip of whiskey, and listening to a lot of very fine Irish music. I had some Guinness, some home-brewed coffee stout, and some Dark Matter, along with a dab of Jameson’s, and a large dosage of Pogues, Waterboys, Van Morrison, Undertones, and various other Irishey songs. 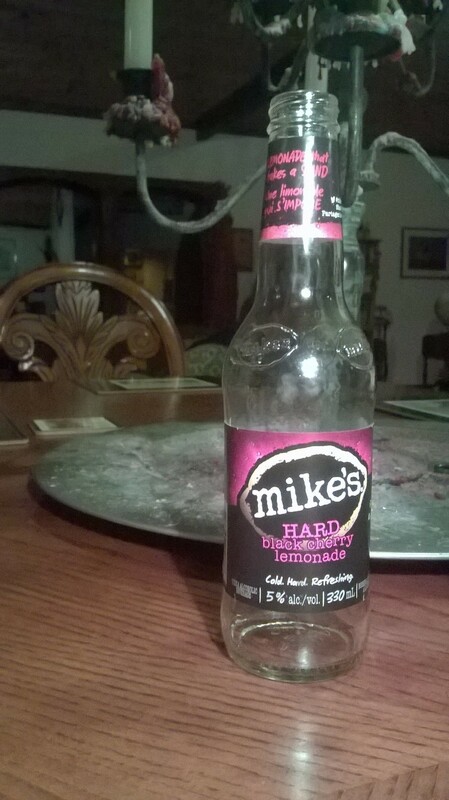 While all this was going on in Victoria, my sister was back home in Vernon, sipping on a bottle of Mike’s Hard black cherry lemonade, apparently because it was left over from a party and she was curious. She then sent me some photos of the bottle and her own tasting notes, which prompted me to write a blog post. God knows it saved me the effort of having to write my own tasting notes on St. Patrick’s Day!